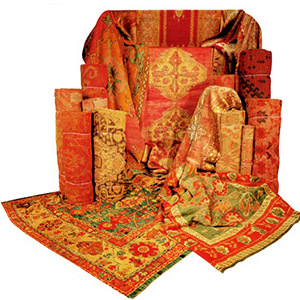 Clean Your Rugs and Preserve Your Investment! 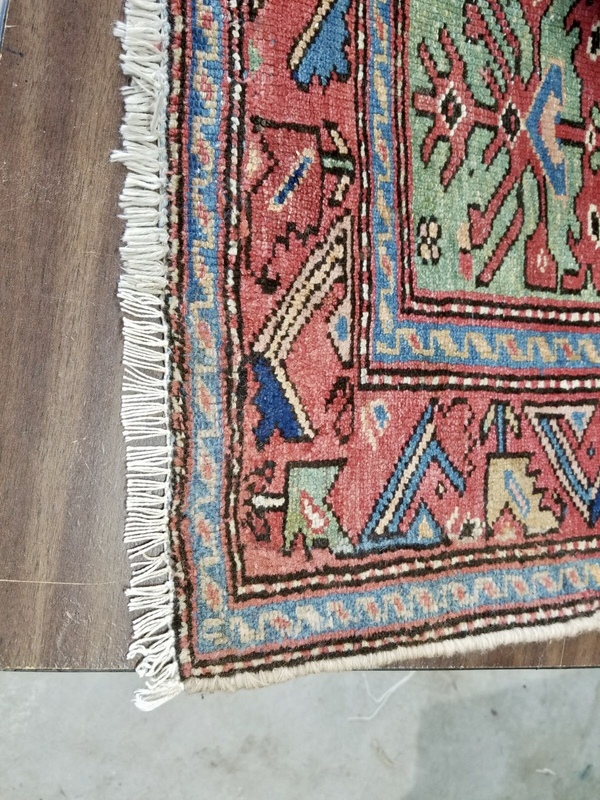 Hiring a professional oriental rug cleaning service is an essential part of preserving the value, beauty and integrity of your antique rug investments. 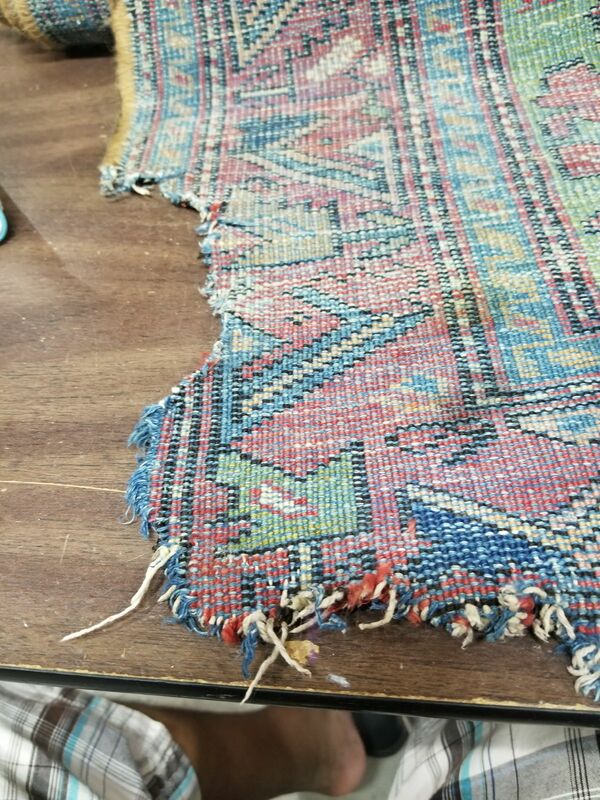 At Nashville Fine Rugs, our antique rug restoration experts and professional carpet cleaners have been cleaning and repairing antique rugs for the past 15 years. At Nashville Fine Rugs, we charge a base cost of $3.00 per square foot to clean rugs. Please note that we charge a minimum of $50 per rug for cleaning. We will be happy to assess any rug, large or small. Arrangements can even be made to have your rug picked-up and delivered to your home or office. 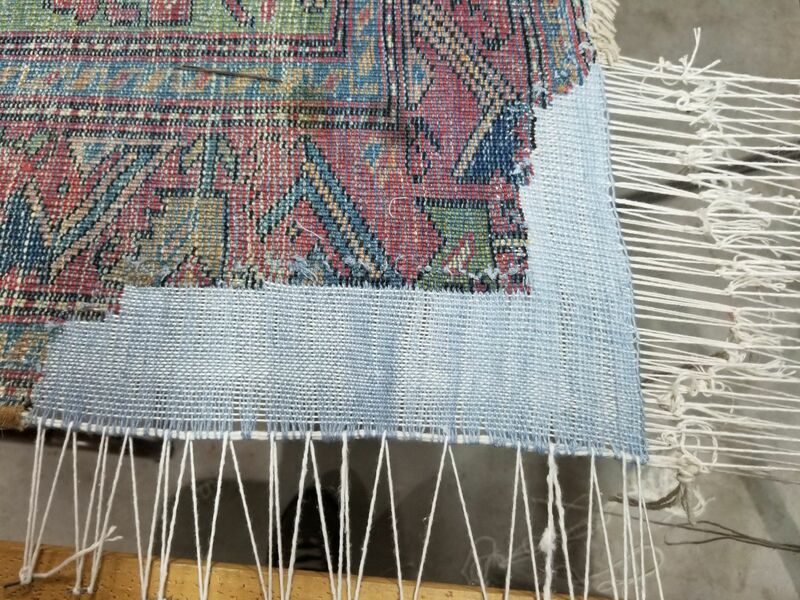 We have years of extensive experience in providing the skilled care necessary to preserve thousands of hand knotted rugs and kilims, including treasured family heirlooms, collectible museum-quality antique rugs, and pieces appreciated for their decorative value in clients' homes. We believe that combining these steps to restore a handmade rug or kilim is an art form, and we take great pride in it.